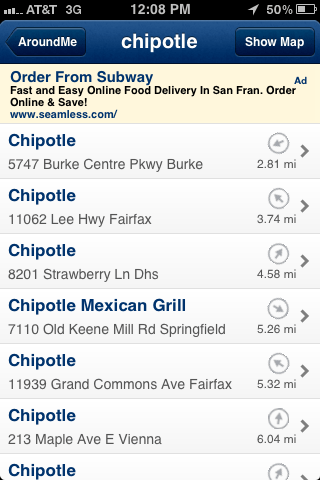 It's hard to believe how integrated the iPhone has become into my life. 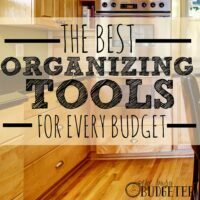 It's a fantastic tool that really supports me in organizing and making my life easier. However, for every amazing useful app, there are a thousand useless time suckers. Here's my list of free apps that have really changed my life for the better. 1. 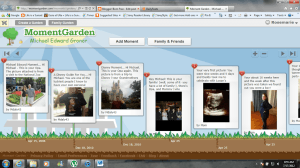 Moment Garden (also a website that can be found here): If you love scrapbooking or journaling then moment garden is for you! You can start new gardens for different people in your life. You can upload short stories and photos so that you can remember them down the line. 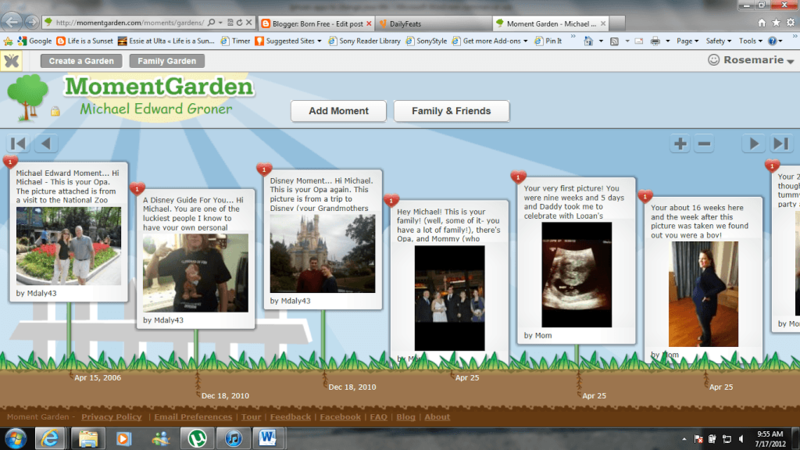 Moment garden makes a timeline for you that you can scroll through (see the screen shot below). You can send people invitations to have administrator rights in your garden so that they can also add stories, and photos. We started our garden when we found out we were having little Michael and everyone added stories and photos to his garden. It's a great way to stay connected with the important people in your life as well as a neat tool that he can look through later. 2. 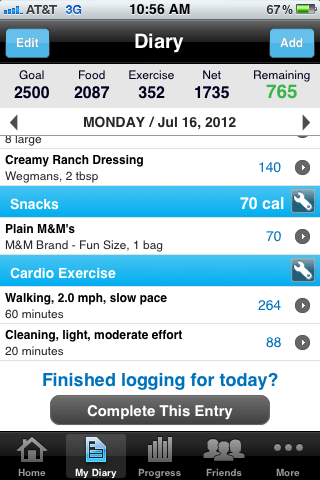 My Fitness Pal (also a website that can be found here): Pre-pregnancy, I had purchased several apps to track calorie intake. Most of them were very limited in the foods they had in their database, which meant you had to enter in the information yourself. This was too time consuming to actually keep up with every day. I couldn't believe my eyes when I found out that My Fitness Pal was free! It's so easy to use, it has a social aspect to help you stay on track, it has 10 times the foods stored in its database, and you can create and save your own meals! 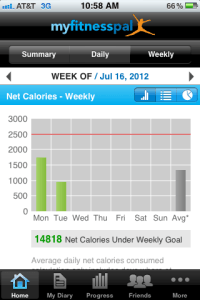 It also tracks your nutrition as you go, even telling you your daily recommended goals and whether you have met them. 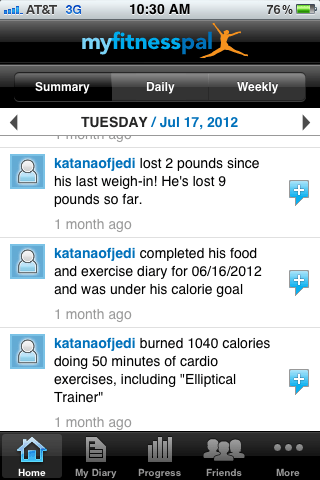 You can also track any exercises that you do, and it adjusts your calorie allowance to reflect your exercise. I can't say enough great things about this app and recommend it for anyone who either wants to lose weight, gain weight safely, or ensure that they are meeting their nutritional needs. 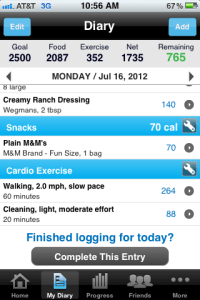 You can add your food and exercise intake into this screen. 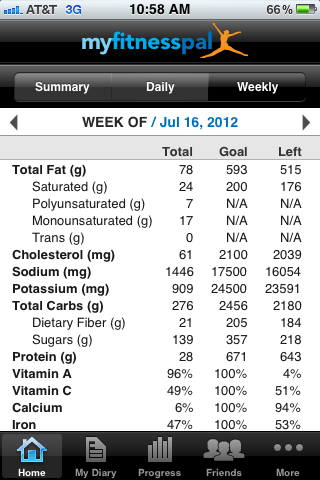 My fitness pal advises you on your nutritional goals in this screen. You can add friends and keep each other on track. to help you understand what you put in your body. 3. Zoc Doc (also a website that can be found here): Zoc Doc isn't available everywhere yet but if you live in a major metropolitan area, then they probably cover your area. Zoc Doc lets you search for medical providers using your insurance information to ensure that the providers accept your insurance. You can book appointments online, even the same day! The app stores all of your info so that the medical provider already has it. 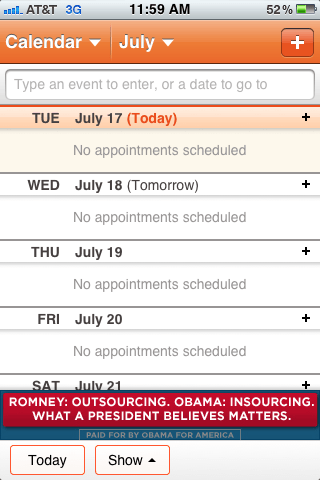 Thanks to Zoc Doc, I started religiously making and keeping all of my routine care appointments. I could make appointments at 2 am, or look at their extended schedule for a date and time that matches up perfectly with my schedule. The service is completely free, but what really blows my mind is the phenomenal customer service that Zoc Doc has. At one point, I had scheduled an appointment online and gotten a call from the doctor's office apologizing and stating that the time slot I had selected was a misprint. They asked if they could reschedule. No big deal at all, since I could just go back to the app and choose a different date. About 5 minutes later, Zoc Doc called me and sent me a $25.00 Amazon gift certificate and mailed me a free tee shirt for my hassle. I explained that they didn't need to do that since it was no trouble at all and I was extremely pleased with their company. But they insisted. To have customer service like that on a free service is nothing short of amazing. 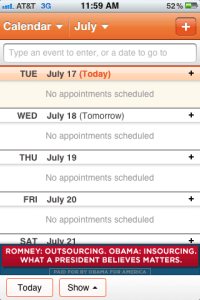 ZocDoc lets you find rated medical providers and book appointments right through the app! 4. Reminders: With the latest software update of iTunes, a new app called reminders is automatically loaded onto your phone. 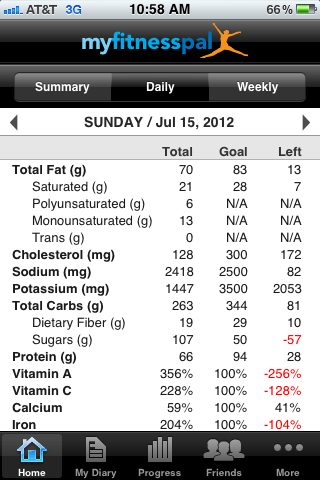 I use this app every day. 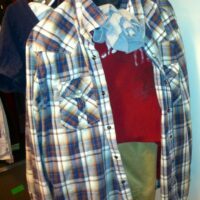 In the morning, just after I've woken up, I run through my day in my head and think of what I would like to accomplish. I enter quick tasks into this app that I'd like to get done. 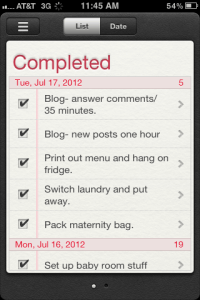 As I complete them throughout the day, I check them off and they are immediately moved into your completed tasks area. 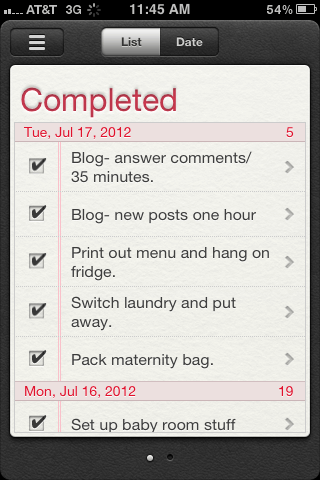 My favorite part is browsing through my completed tasks when I feel unmotivated. Looking at the incredibly long list of things that I've accomplished in the week puts me right back on track. If your a natural “lister”, this is just an easier way to do it! Reminders lets you list your tasks for the day, and quickly check them off as they are completed. 5. Cozi Calendar (also a website that can be found here): This is the only recommendation that I don't actually use. It's an online shared calendar that you can keep your daily schedule on. In addition, you can track every member of the family's schedule and color code each family member so you can easily separate them. You and your partner can each download the app and have access to each others schedules. There is also a shopping list feature that lets you separate by store, and a journal. It's an amazing tool for home management. I keep a written daily schedule book with me at all times (it fits in my purse) and find it therapeutic to write, doodle, and draw in it. I keep Jon's schedule for him and send him emails when he needs to be aware of something. Cozi is a great system, but I would miss my old book. Most people would benefit from this system though. 6. Around Me: Around me is a GPS based app, that lets you search for anything using your current location to find the closest match. For instance, when we moved I wasn't sure where the closest Walmart was since I wasn't familiar with the local roads. Enter “Walmart” into Around Me, and it lists all Walmarts in the area and identifies how close each is. If you're on a road trip and would like to find a Sonic, just enter “Sonic” and it will find you the closest. Around me is free and a great tool when you're in an unfamiliar area. 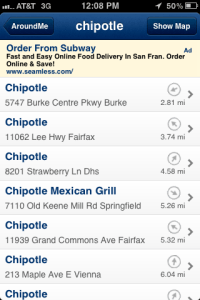 You can also search for broader categories such as fuel, shopping, and restaurants. 7. Overdrive or Kindle: Both apps are free. The kindle is an iPhone app that you can download ebooks onto. You can either pay for current ebooks or download one of their many free ebooks. Overdrive works through your library as a way to borrow ebooks or audio books for free and lets you play them directly through the app. You can read more about overdrive here. 8. 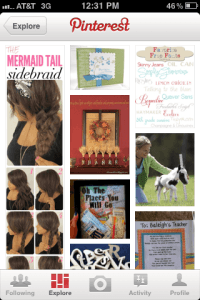 Pinterest: Pinterest is an online pin board of creative inspiration. You can find tutorials, cheap projects, life hacks, and pretty much everything you could ever get out of a magazine… and all for free! The pinterest app is pretty glitchy, but I still end up on there often. 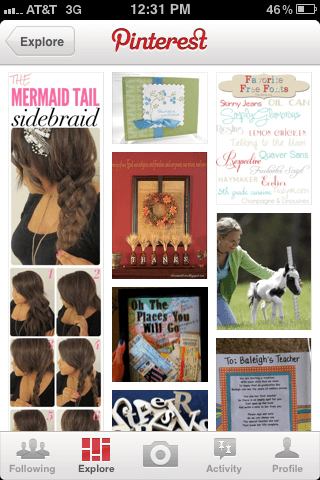 You can find more info on how I use pinterest to save money here. You can click on each photo to see the original content (usually a tutorial). 9. 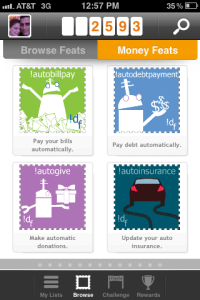 Daily Feats: Daily Feats is a free app that rewards you for improving your life. You earn points for doing any of their feats, then you can take your points and apply it to rewards that they get through sponsorships. For instance, this months rewards are a $5 Ebay gift certificate for 2,500 points, a $10 Sears Gift card for 5,000 points, a $10 Fandango gift card for 5,000 points, and a $25 Spafinder gift card for 7,000 points. You can earn points for all sorts of accomplishments, like keeping calm on your commute to work, staying within your budget, playing with your pets, doing yoga, going to the doctor, and pretty much everything else that constitutes a “good deed”. It's easy to get bogged down in searching for feats that you did, I recommend picking 10-15 that you would like to make routine and just tracking them. When they become second nature, you can add more or just track a new set of deeds. The app is slower than the website, so I normally just log my feats on my laptop, but the app is still pretty good. You can explore and set up feats that you would like to do everyday so that you can quickly add your feats. 10. Locate your iPhone: This is an app that is automatically added to your phone when you update your software. If two phones are on the same account, you can locate either of the phones through this app. I can't give you a screenshot of this since it would be a personal security issue, but you choose which phone you would like to find, then it shows you an exact location, either on a regular map, a satellite image, or a combined map. It's so accurate that I can see which part of the building my husband is in. You can easily disable this feature if it creeps you out. Unless neither of you are jealous at all, this is pretty much the worst idea ever. But it can be helpful it a lot of ways. If you can't get a hold of your partner and your genuinely worried about their safety, you can check on them. Jon has a high risk job, and it's oddly comforting to know that as long as his little marker moves on the map then he's ok (or a mass murder has left his body in a ditch and just took his cell phone). Since I often get home before him, I like to use it to time his dinner perfectly. I can see how close he is and make it so that dinner is set out just as he walks in. Obviously, Apple wasn't thinking of those benefits when they developed this. It's meant to protect you if your phone is stolen. You can give the info to the police to track the phone, remotely wipe the phone of all of your info, and disable the phone. 11. HuluPlus: (also a website that you can find here): Huluplus is a free app, but you need to pay $7.99 per month for the service (which also lets you watch shows through your xbox, computer, blueray player etc.). You can read here how we saved almost $1,000 in a year by using huluplus. Huluplus lets you watch TV directly from your iPhone. They have most popular shows, and many past shows that had a cult following. They have new episodes that air about 24 hours after the TV air time. With huluplus, you can browse popular content. 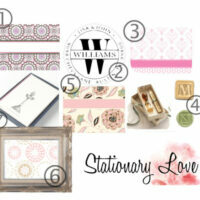 categorized content, or search for specific content. 12. 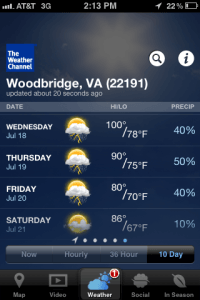 The Weather Channel: The iPhone comes with a weather app already installed, but in my opinion, The Weather Channel app blows it out of the water. You can get current, hour by hour, 3 day, and 10 day forecasts. You can also switch it over to the Doppler map to watch specific storms as they come in. It shows you severe weather warnings in an easy to use format. 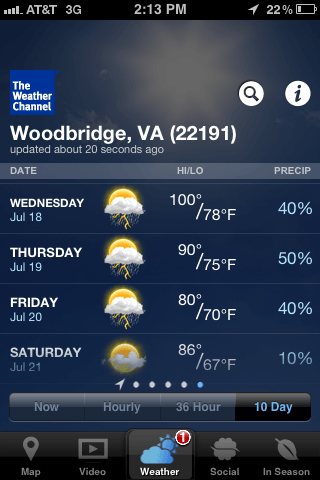 The Weather Channel app is free and an excellent resource. 13. 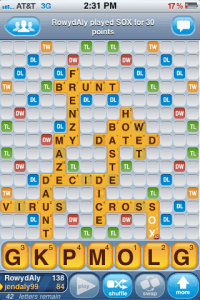 Words with Friends Free: This is technically just a game and can't help you organize your life at all. What it can do though, is give you a rewarding social and gaming experience. I live far away from my parents and sister, but through Words with Friends, I can play scrabble with them every day. It's a turn by turn game where you take a turn and it sends the notification to the other player, Then they can take a turn when they get a chance and it notifies you that it's your turn. It's a fun way to stay connected to the people that you miss. With Words with Friends Free, you can play turn by turn scrabble with friends and family. 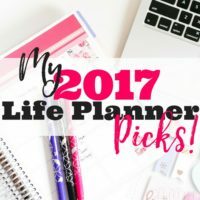 Great post Rose, I have many of these apps. 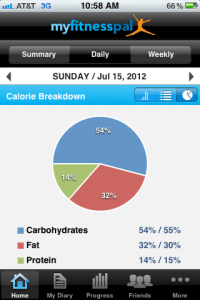 I especially love myFitnessPal. Virginia and i are friends and share our trials and tribulations daily. I will also recommend AppsGoneFree, an app, that delivers a list of free apps daily. Some of the ones delivered are fantastic. 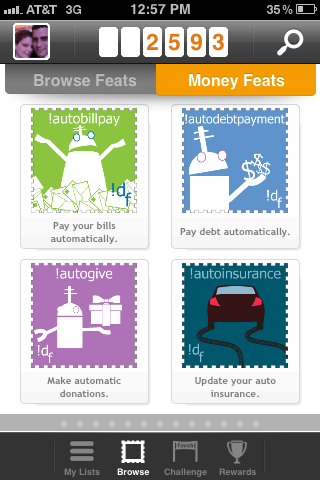 Another possibility is AppShopper, but I like the format of AppsGoneFree better because it is a short list. Awesome! 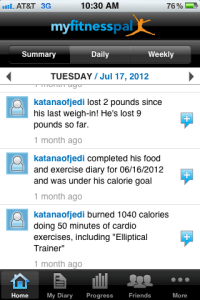 Post baby, I’ll have to add you on myfitness pal! Jon and I both use it. 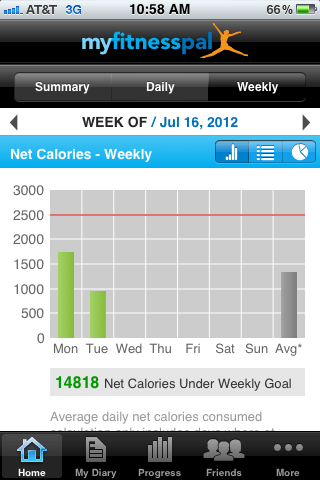 It makesit so easy to track your food intake! I’ll have to check out apps gone free tonight! Thanks for giving this amazing information about iPhon apps. I would like to use these all apps for my iPhone mobile. Please share some more information about iPhone apps. Thank you for sharing this post about iphone apps. 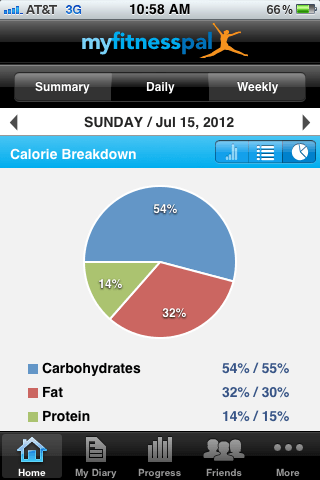 I personally love myfitnesspal app. 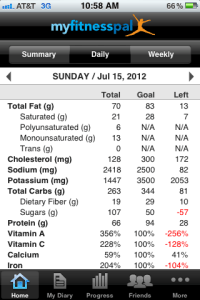 For someone like me that wants to stay fit and healthy, this app is really a great help. I haven’t tried everything you listed here but I will try everything real soon. Thanks for sharing informations for each apps listed above. Do you have any other iphone apps to recommend? i would Prefer Android over iphone anyday, iphone apps are paid and the same quality apps can be easily downloadable on android. 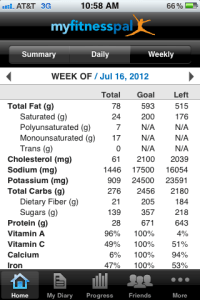 Zoc Doc and My Fitness Pal looks great! I would love to try these apps and hopefully, It’s easy to use. Thank you for sharing this very informative post with us. I’ve never really explored iPhone apps, but because of your great list, I feel like I’ve been missing a lot of good things that iPhone apps can offer. By the way, what’s your favorite app among the list you’ve shared here? My Fitness Pal is so helpful! I’ve been using it for a few months and can’t describe how happy I am because I’ve found it. Also, thanks for sharing a wonderful list. I’m sure I’ll install a lot of new apps from it. I am completely agree with you, because we are addicted with these things. I don’t think that is a bad thing because we need this apps in daily life. Hmmm i think this one works on the new iphoneX, i will check it late.. thanks for sharing.. I liked your post and your website design. I’ve just an iPhone X and was looking for some cool apps to download. Amazing apps and need to use them ASAP. The developers who made these apps must be proud.